SPEAK! Fridays has become known as Miami’s most diverse open mic experience. Come out to The Porch as Speak! invades the Book Fair with vibrant performances combining poetry, art, music and creative expression. 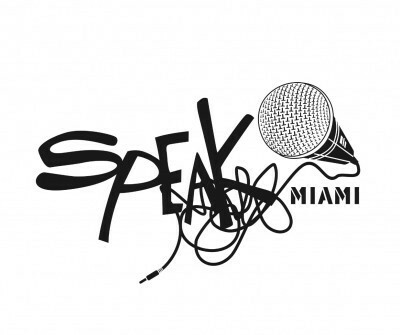 “No Egos…Just Expression” that’s the motto of Speak!